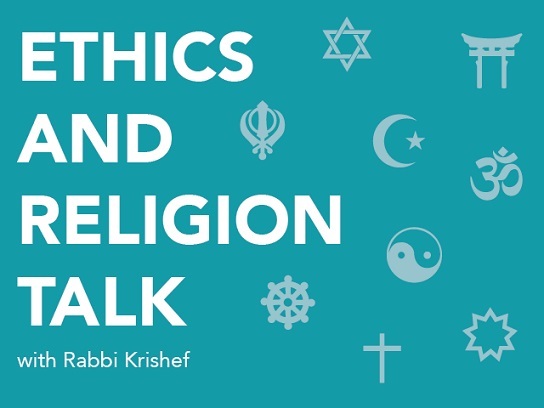 Ethics and Religion Talk: Does tolerance lead to complicity? Jacob L.H. 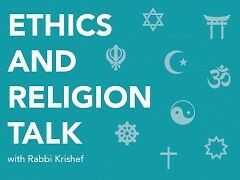 asked the Ethics and Religion Talk panel, Where is the line between tolerance and complicity? This is Part II of exploring the question. Last week, we presented three answers. Here are three additional responses to the question. “Most of us are taught to be polite and to be respectful of other people’s beliefs. I think in the age of social media where we are encouraged to comment or give our opinion more than ever before we are being challenged to understand new norms. It is also true our conversations are no longer as private as they once were; the audience is larger and therefore we are hearing more opinions than we are used to digesting. Because of this we are learning new parameters for what constitutes as being polite and respectful. I see the struggle lying between the Biblical command to “rebuke your friend” (Leviticus 19:17) and a general sense of not wanting to be that person who is always criticizing. Jewish legal literature recognizes the problem, and restricts the obligation to give reproach to cases in which the other person is likely to be open in hearing the rebuke and responding positively to it. Thus, I share reproach sparingly. More to the point of the question, I would argue that I am only complicit in another’s behavior if I had the power to change the behavior. Thus, I can easily tolerate different political opinions without feeling that I am complicit because the chances of changing someone’s political opinion are vanishingly small. Nonetheless, I have a separate and ongoing obligation to speak out for racial and economic justice, to speak out for equality and non-discrimination, and in general to make my views known on important social issues.